Tonight, Red Sox left-handed starter Drew Pomeranz comes off the disabled list to face the barely MLB-quality Baltimore Orioles. While it's not the best test of whether Pomeranz has re-gained his post-All-Star Break mojo from last year, it may offer enough insight for Dave Dombrowski to hone his trade deadline objectives. In the second half of 2017, Pomeranz went 8-2 with a 3.01 ERA. 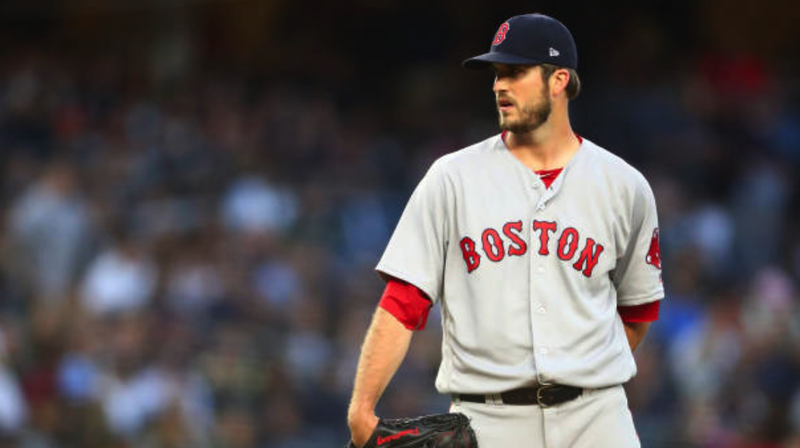 If Pomeranz can dominate again—behind Chris Sale, Rick Porcello and David Price—the Red Sox can likely focus on bringing in a top reliever and not another rotation piece. The team can probably rely on fifth-starer Brian Johnson until either (or both) Eduardo Rodriguez and Steven Wright come back from injuries. So, while this might just appear to be another game against a weak opponent, it has other more far-reaching implications.